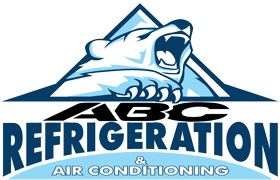 ABC Refrigeration is an across the country supplier of refrigeration and cooling. We offer a wide scope of administrations from the configuration, venture the executives, establishment and charging through to administration and maintenance. Browse through our site to see instances of the territories we have practical experience in to perceive any reason why working with us, either as a client or provider, prompts such effective business connections. 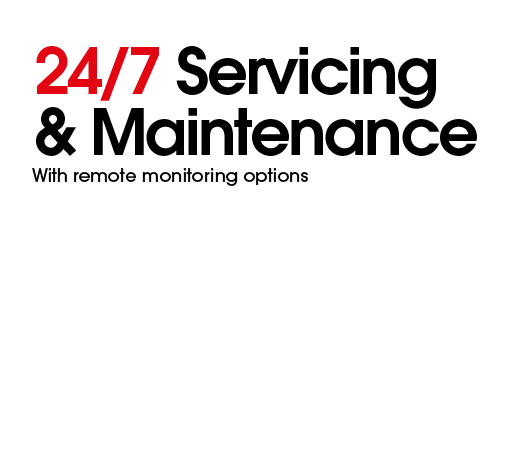 We can give master 24-hour Emergency Service accessible to you 365 days a year for your everything you’re refrigeration, ventilation and cooling (HVAC) need. Call us now at 0208 050 0025 Follow the brief for Emergency administration. We have over years involvement in the warming, ventilation and cooling industry (HVAC). We believe in quality client service. We are here when you need us to administration both your private and business properties! 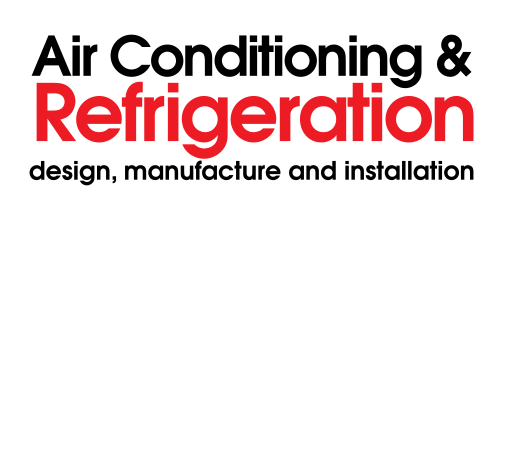 As a customer, making a decision on what refrigeration system is needed in your premises can be difficult, but here at ABC Refrigeration that decision can be made easy when it comes to refrigeration installation. Heat pump systems maintain an optimum comfort zone of 18-24°C. Energy efficient systems will cool in summer and provide heating in winter with reduced running costs. When it comes to choosing a walk in freezer compressor, look no further than ABC Refrigeration! 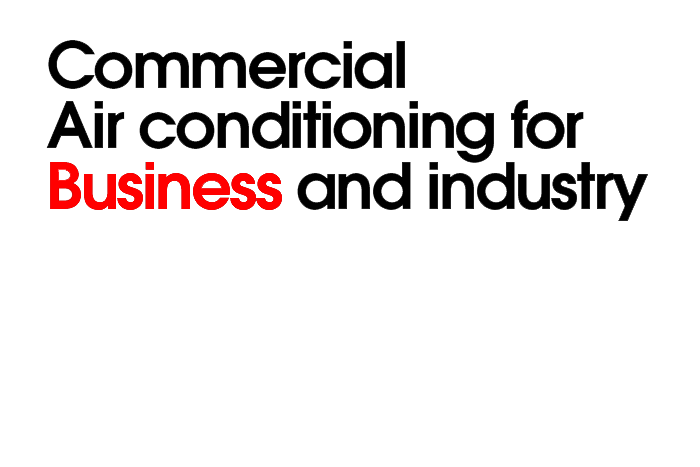 Here at ABC Refrigeration, we have a wide variety of products available for you to choose from, each offering a bespoke solution for your industrial needs. Here at ABC Refrigeration, we have a wide range of cellar cooling systems available to ensure the prolonged life of your produce!